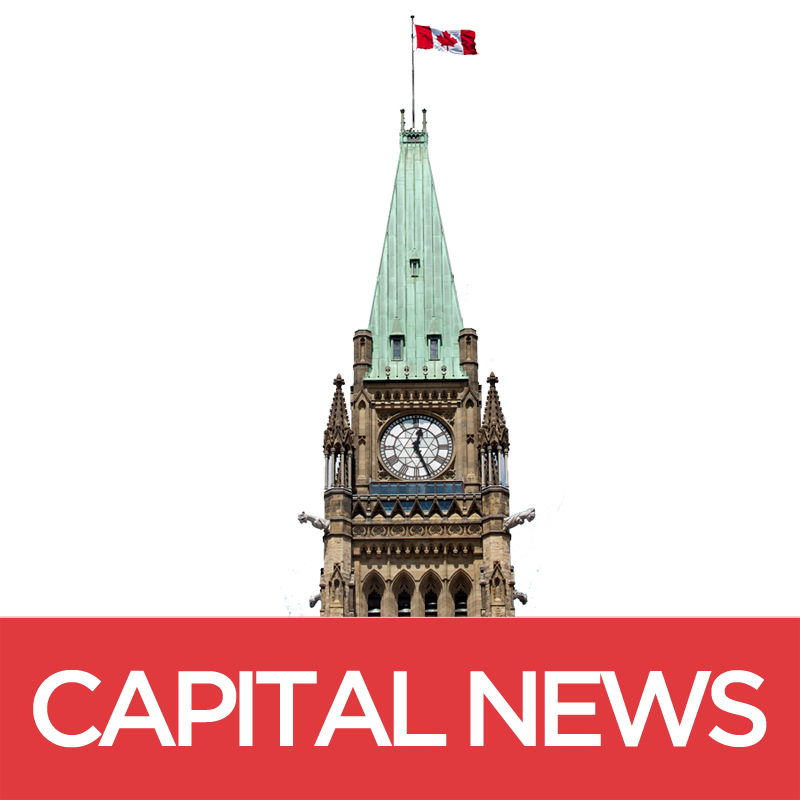 Researchers in Canada are poised to get a boost from the federal government, which announced additional investments in research in the 2018 budget. The budget commits the government to investing an additional $3.8 billion over the next five years to support science. The funding decisions were influenced by a 2017 report from Canada’s Fundamental Science Review, led by Dr. David Naylor, though the additional funding was less than what was recommended. The report underscored the downward slope in Canada’s scientific research and demanded a re-imagining of funding and administration. Over the past decade, Canada’s international ranking in terms of research and development investment has declined. New money has been allocated for hospitals, universities and research institutes, including $572.5 million over five years to implement a Digital Research Infrastructure Strategy. The budget indicates one of the goals of big data is to improve health outcomes, which will strengthen (or re-establish) Canada’s reputation as a global leader in science, research and innovation. Canada has long been a competitive spender on health care among other universal health-care providing countries. “It’s wonderful that Canada is investing in research and the technical future,” said Joel Martin, director of research and development at the National Research Council Canada. The NRC will receive $540 million over the next five years, and $108 million annually to strengthen research and collaboration. Big data is becoming increasingly important in health-care developments, as the number and diversity of medical devices increases, so does the amount of information they collect. This data can be in the form of numbers, images and sounds, according to Martin. The Ontario Brain Institute also recently launched Brain-CODE, a central database that connects more than 200 researchers and 35 institutions across the province. This platform is the first of its kind, aligning brain research and aiming to enable more breakthroughs in brain-related health through big data, according to their website. Big data helps analyze large data sets to bring different patterns, trends and relationships to light, according to Martin. In medical research, these findings can then be plugged in to large quantities of what Kenneth Evans, president and CEO of Indoc Research calls, “deep patient data” to produce subgroups of suitable trial participants. In comparison to humans crunching these numbers, big data is more efficient. “Big data is a bit of a misnomer,” said Evans. “Data can be very big without being very informative.” The importance of big data isn’t necessarily how much of it there is, but rather the nature of the data. For example, what Evans calls “deep data” is a reference to having a range of information about each individual patient, as opposed to just the names of thousands of patients. With more information about each individual, big data in health care has the ability to more efficiently and effectively produce meaningful trends and indicators that lead to discoveries, according to Evans. Indoc Research is an Ontario-based not-for-profit company that specializes in helping medical research teams manage, share and analyze their complex big data. To collect this information, some hospitals are making the switch to Electronic Medical Records, a data collection method that uses computers to record patient information instead of the traditional pen and chart. In Ottawa, the Children’s Hospital of Eastern Ontario partnered with Toronto’s Hospital for Sick Children (SickKids) and partnered with Epic, an EMR developer with headquarters in Wisconsin. Both hospitals aim to be fully transitioned by the end of the year. But big data is not without challenges, especially when it comes to privacy. “It’s actually rather difficult to protect people’s privacy once [data] becomes completely open,” said Evans referring to the process of open-data, an initiative being pushed for by Canadians who want data to be more accessible. To mitigate this, platforms like Brain-CODE use strategies like “privacy by design”, a concept developed in the 90s by former Ontario information and privacy commissioner Ann Cavoukian, which builds privacy protection strategies into every step of design. These strategies are based on seven foundational principles, the first of which emphasizes preventative measures before privacy issues arise. Companies and organizations that collect sensitive information may also hire “white hat hackers,” or ethical hackers, to help them discover weaknesses in their cybersecurity software. These hackers try to break in to the security systems and then provide feedback so companies can anticipate ill-intentioned hackers. But persuading people to share their personal medical information can be less of a challenge than persuading researchers to share it among themselves. Given the “publish or perish environment” of science in Canada, Evans says there is a real reluctance to share data among scientists for fear of having it analyzed and published by someone else sooner. Martin hypothesized a Canadian Institutes of Health Research (CIHR) granting opportunity that could facilitate collaboration and integration of research. “It’s been done before, but it may not have been as targeted,” said Martin. The budget’s funding promises have the capacity to facilitate Canada’s return to competitive form, especially in the big data and medical research field where much of the territory is still uncharted. “We’re still figuring out how to best do this, it’s not like other countries have an edge on us,” said Evans.